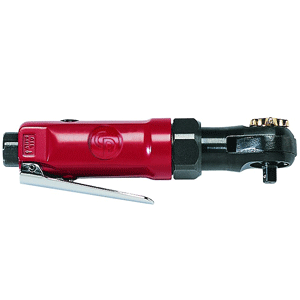 We are a leading Chicago Pneumatics UK distributor. 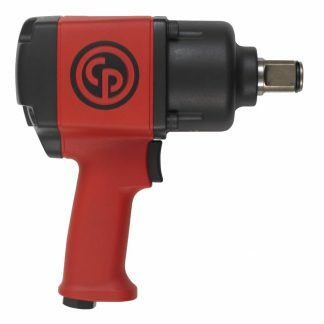 Chicago Pneumatic industrial tool design is world renowned & CP tools will provide you with may years of reliable service. 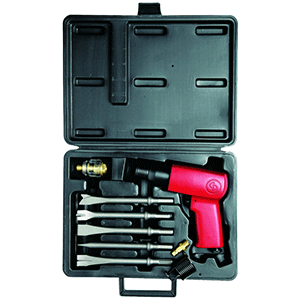 Buy robust CP air tools & air compressors for vehicle servicing, maintenance, production, manufacturing & construction. 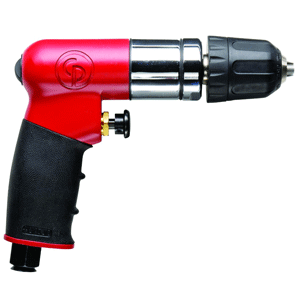 Select from class leading CP air guns & CP tools for fastening, bolting, screw driving, hammering, scaling chipping, grinding sanding polishing, drilling sawing cutting. 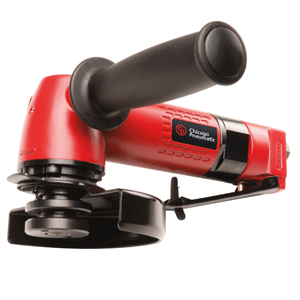 As an authorised CP Tools UK dealer, we offer great prices and after sales support on CP Air Guns, Drills, Angle & Die Grinders; Ratchet Wrenches; Impact Wrench; Screwdrivers; Cutters; Hammers & Needle Scalers; Sanders & Polishers. 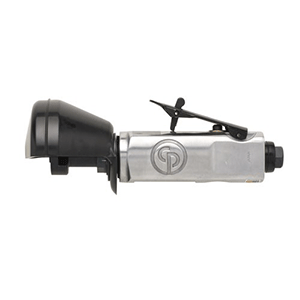 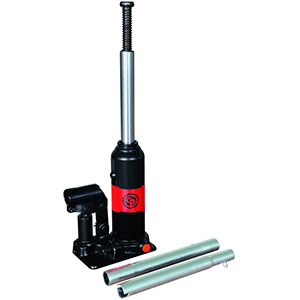 If you need help in selecting a Chicago Pneumatic tool contact us for help. 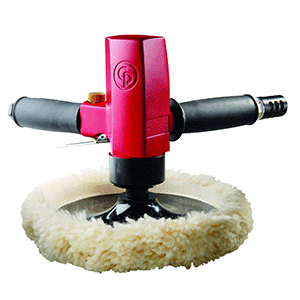 We can review applications and arrange product demonstrations and trial tools. 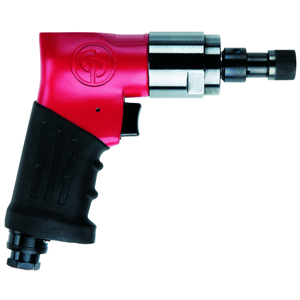 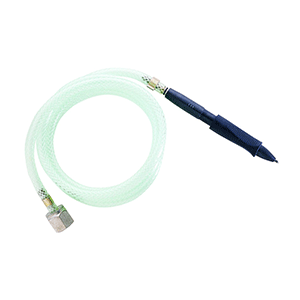 So, go ahead and buy Chicago pneumatic Air Tools / CP Air Tools with confidence. 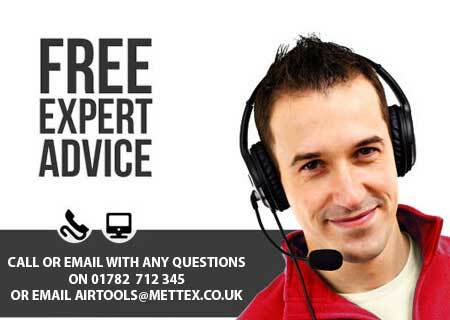 Mettex and CP Tools won’t let you down!